The garage door is one of the most prominent features on your home. For this reason, of course you want it to look as good as possible. At Express Garage Doors, we are able to provide our Vaughan customers with the very best in garage door installations. 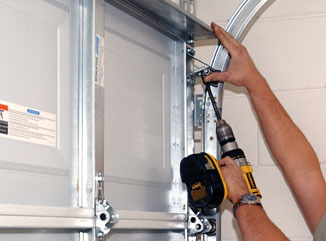 We will also maintain, repair and replace damaged components in your existing garage door. We can install garage door springs and cables that will last a long, long time as we use the highest quality materials available. Garage door spring installation, repair and replacement is a delicate job that requires many years of experience to perform correctly and safely. The springs are under a great deal of strain and if they break when you are close to them, you can be severely injured. The Express Garage Doors team has been able to install garage door springs in Vaughan for many years, we know what we’re doing and we have the right tools for the job. 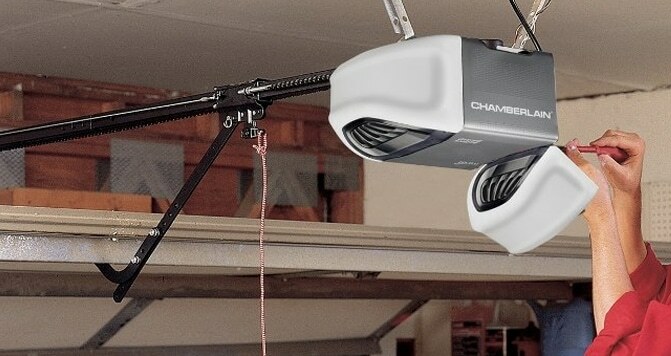 Garage door cables are required for any remote garage door opening. For this reason we are able to inspect, repair and replace any and all garage door cables with ease. 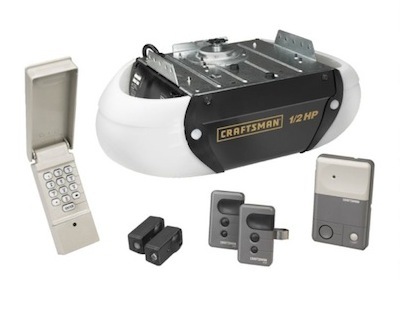 With anything in your home that you use at least twice daily, you need your garage door to be reliable. 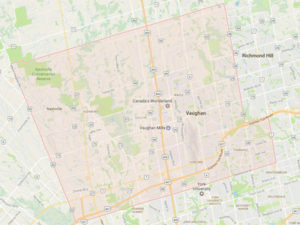 To make sure that your Vaughan garage door continues to work well all day everyday you should have the Express Garage Doors team maintain and inspect your garage door on a regular basis.